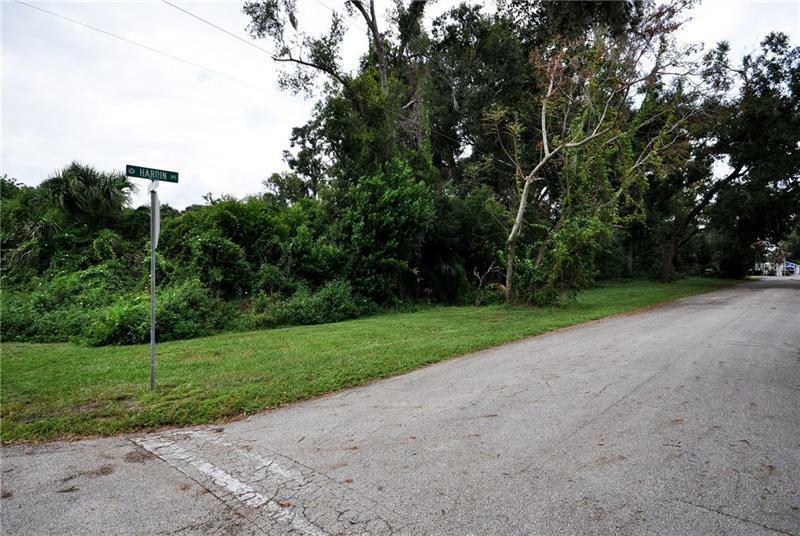 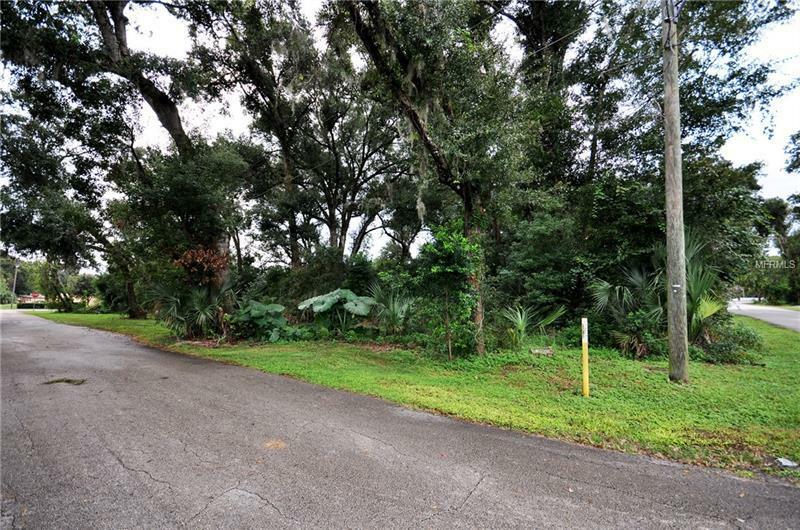 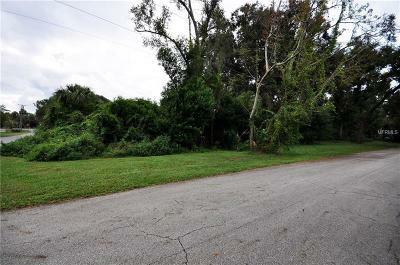 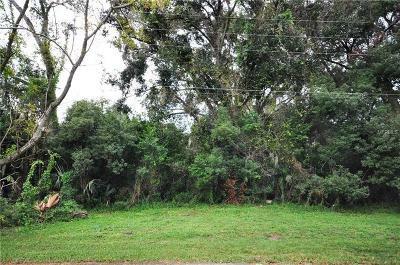 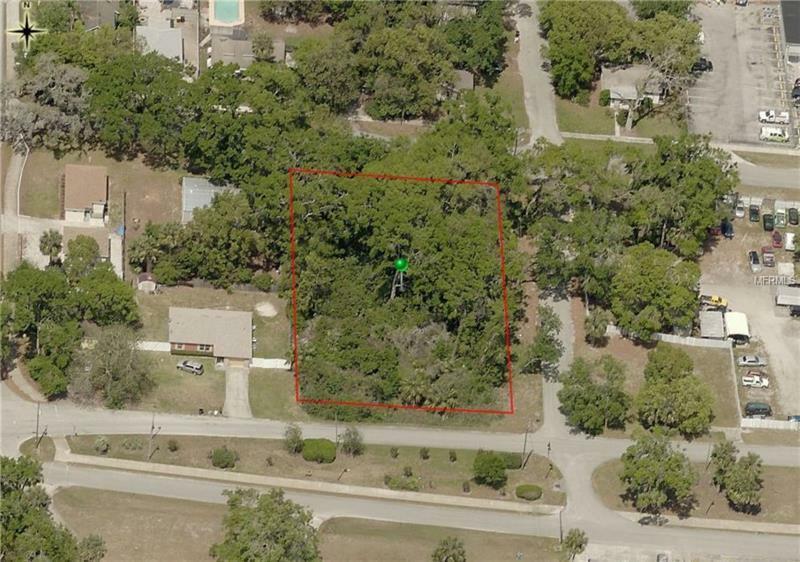 This 125 X 220 Vacant Commercial Land is a great location to build your business in the “Heart” of West Volusia in Orange City. Business is booming, unemployment is at a record setting low and consumers are spending money. 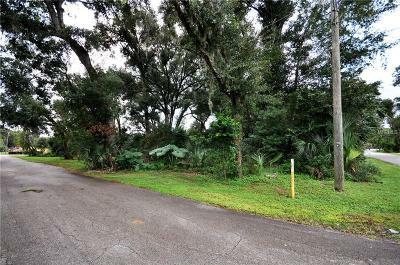 Now’s the perfect time for you to stop paying rent and buy commercial land to build your own office. 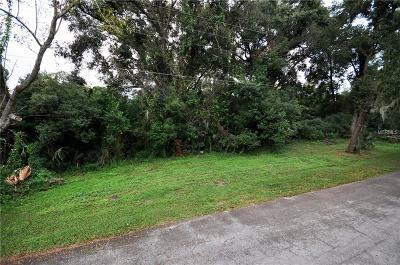 This parcel is only one block west of 17-92 (Volusia Avenue) and sits between W. Graves and Central Avenue.